Raymond Suttner: Patronage, violence and murder - too late for ANC to heal its divisions? Raymond Suttner: Patronage, violence and murder – too late for ANC to heal its divisions? Is the downfall of the ANC in South Africa inevitable? 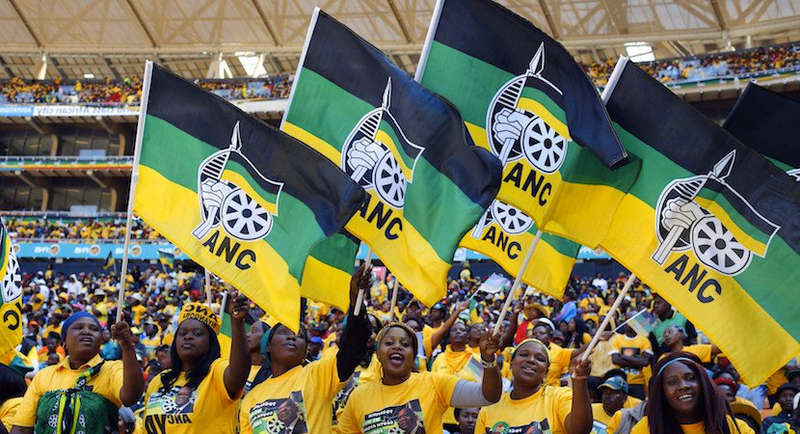 The African National Congress of today is a political organisation as well as the leading force in government. The organisation, the government and the state as a whole are in the midst of multiple crises covering broad areas of economic, social and political life. Gone are the days when the ANC represented hope for a better life, cherished by many, many people. It is no longer trusted as the bearer of aspirations for freedom, dignity and a government that benefits all. It has squandered the reputation it so painstakingly built during the freedom struggle. This is manifested in electoral defeat in three major municipalities (known as metros), previously ANC strongholds, in August 2016. The ANC’s share of the national vote dropped below 55 percent, signalling the possibility of losing power in 2019. 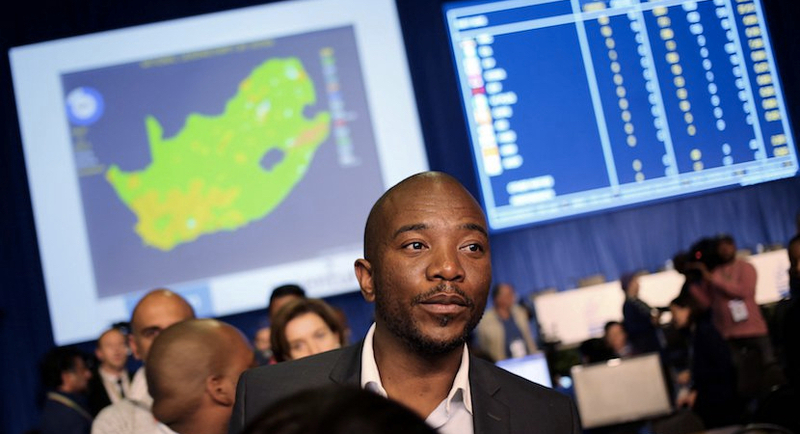 Before these elections, the ANC controlled 85 percent of the 228bn rand ($17.1bn) combined budget of South Africa’s eight metros, while the opposition Democratic Alliance (DA) controlled only 15 percent, mainly through already holding Cape Town metro. The combined budget of opposition-controlled metros after the election is 130bn rand ($10bn), the ANC having lost control of approximately 80 percent of the metro budgets nationwide. Local government issues did not account, primarily, for disaffection with the ANC, though there was considerable dissatisfaction with many municipalities. Instead, multiple scandals attached to President Jacob Zuma, which cost taxpayers a great deal, were the decisive factor. Can there be internal revitalisation of the ANC through the emergence of a new generation of leaders? One has to ask whether the ANC is open to such renewal, since it currently lacks a vibrant culture of debate and commitment to promoting service-orientated leaders. It has become disconnected from its core constituency and South Africans generally. The ANC is divided, but divisions are unrelated to any vision for remedying the present or building the future. The divisions – at every level – are based on loyalties, where party members support one or other person who can dispense patronage to followers. These divisions sometimes lead to violence and even murder. The ANC’s transformation into a political organisation based on financial transactions, and the convergence of patronage and criminality, have escalated significantly during Zuma’s presidency. Opportunities to accumulate wealth are high now with the ANC in government, controlling the state and state-owned enterprises. There is little systematic induction of members into democratic ideas and values. This prevents emergence of new leaders committed to values grounding a democratic future for the organisation and the state. In fact patterns of clientelism and corruption are now inter-generational, with those following Zuma also embedded in patronage and being disconnected from communities. As a result, if the ANC were to split now, it would have a very different meaning to earlier divisions, which had strong political overtones rather than personal loyalties at their core. There is no clear, alternative political message within the ANC. Outside, consolidation of the electoral opposition has been swift. But no party commands a majority of votes on its own. In consequence, in the municipalities won by the opposition, the DA rules an unstable alliance with other opposition parties. The same is likely if the ANC loses its majority in 2019, with the DA unlikely to attain a majority on its own. It is also not a foregone conclusion that the ANC will lose power or fail to form a governing coalition, should it fall below 50 percent. The ANC benefits from the DA still being perceived as a “white” party, despite having an African, Mmusi Maimane, as its leader since 2015. It stresses rule-based governance. While regularity is needed, the DA is widely regarded by black people and seen in its actions – for example in relation to housing – to be indifferent to the poor. The DA also carries baggage from its role during apartheid, when it opposed sanctions and supported actions of the apartheid defence force. In recent years, many former members of the apartheid ruling National Party have entered the DA. The party has repeatedly found itself in the midst of racist incidents. The Economic Freedom Fighters (EFF) is a fiery breakaway from the ANC, are very media savvy, advancing an amalgam of Africanist and radical economic messages, albeit without clearly elaborated programmes for their realisation. The EFF won only 6 percent of the national vote in 2014, marginally improved in 2016, but it has repeatedly shown that its message resonates with the marginalised, probably beyond those who may vote for it. It has been mainly responsible for mobilising thousands of people to attend rallies calling for Zuma’s resignation. The ANC may well continue to exist for some time, albeit with a lower influence on political power and in the field of political ideas. But it will be a shadow of its former self in terms of the moral weight it carries, in a similar way to the Congress Party of India. Some believe that the ANC can “self-correct” but it is unclear what it is that those advocating “correction” mean. There is continual reference to the ANC of the past, a supposed golden era. One cannot recover the past, nor is it automatically viable to look for answers today from what was done in the past. An alternative configuration of forces should not be looked for purely within the electoral system. NGOs have been prominent in actions against the government, sometimes winning important legal victories for the public and vulnerable communities. But NGOs do not have an organised membership. 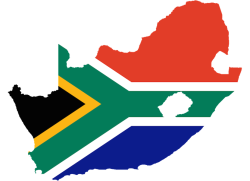 There are a few social movements with organised membership that operate on a sustained basis in South Africa and these are important to monitor. Read also: Raymond Suttner: Zuma is running out of options, ANC is imploding. What might be next? Nevertheless, conditions may exist for a broad movement to revitalise democracy. The unhappiness with what the Zuma-led government has done to the country has resulted in some commonality in grievances, articulated by the poor as well as the wealthy. There are differences of ideology and broader programmes between those relating to these constituencies. But there is also agreement on the need for clean government and respect for constitutionalism. Recently formed organisations have rallied for Zuma’s resignation. There is not yet any platform advancing what a broad, diverse range of forces may agree on. But the time may be ripe for combined action by faith-based organisations, students, teachers, the landless, the unemployed, unions, professionals and sections of business to rebuild the democratic project. *Raymond Suttner is a political analyst and professor attached to Rhodes University and the University of South Africa. He served lengthy periods in prison and under house arrest for underground and public anti-apartheid activities. His prison memoir Inside Apartheid’s Prison will be reissued with a new introduction covering his more recent “life outside the ANC” in May. He blogs at raymondsuttner.com. ** The views expressed in this article are the author’s own and do not necessarily reflect Al Jazeera’s editorial policy.